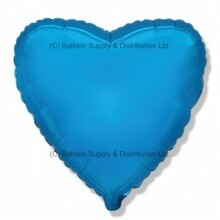 32" Blue Heart Balloon. For filling with Helium (balloon gas), or may be ai..
32" Blue Round Balloon. 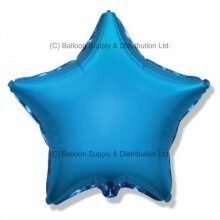 For filling with Helium (balloon gas), or may ..
32" Blue Star Balloon. 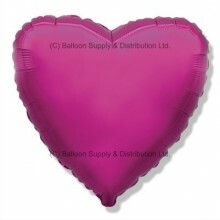 For filling with Helium (balloon gas), or may be air..
32" Dark Pink (FM Purple) Heart Balloon. 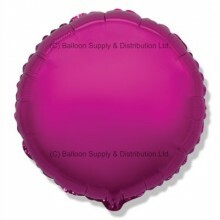 For filling with Helium (balloon g..
32" Dark Pink (FM Purple) Round Balloon. 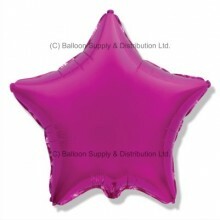 For filling with Helium (balloon g..
32" Dark Pink (FM Purple) Star Balloon. 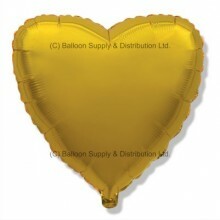 For filling with Helium (balloon ga..
32" Gold Heart Balloon. 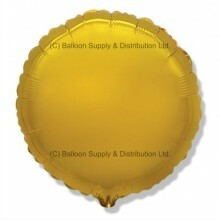 For filling with Helium (balloon gas), or may be ai..
32" Gold Round Balloon. 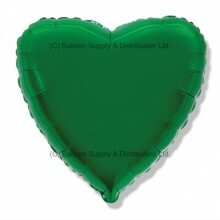 For filling with Helium (balloon gas), or may be ai..
32" Green Heart Balloon. For filling with Helium (balloon gas), or may be a..
32" Green Round Balloon. 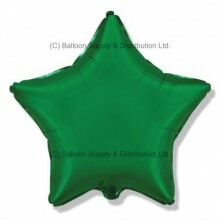 For filling with Helium (balloon gas), or may be a..
32" Green Star Balloon. 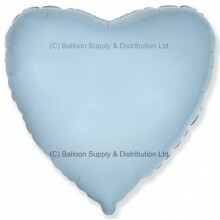 For filling with Helium (balloon gas), or may be ai..
32" Pastel Blue Heart Balloon. 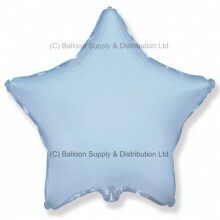 For filling with Helium (balloon gas), or ma..
32" Pastel Blue Star Balloon. 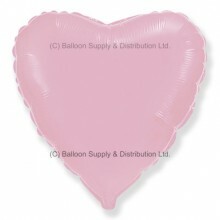 For filling with Helium (balloon gas), or may..
32" Pastel Pink Heart Balloon. 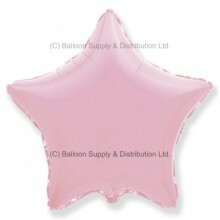 For filling with Helium (balloon gas), or ma..
32" Pastel Pink Star Balloon. 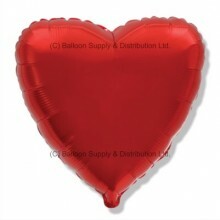 For filling with Helium (balloon gas), or may..
32" Red Heart Balloon. For filling with Helium (balloon gas), or may be air..
32" Red Round Balloon. For filling with Helium (balloon gas), or may be air..
32" Red Star Balloon. 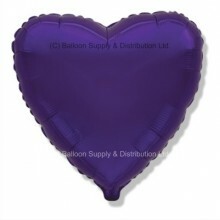 For filling with Helium (balloon gas), or may be air-..
32" Regal Purple (FM Violet) Heart Balloon. 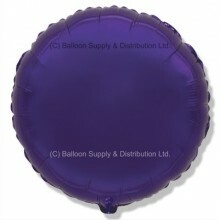 For filling with Helium (balloo..
32" Regal Purple (FM Violet) Round Balloon. 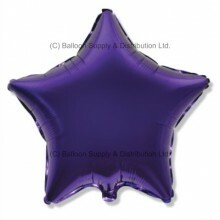 For filling with Helium (balloo..
32" Regal Purple (FM Violet) Star Balloon. 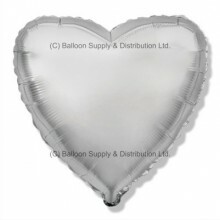 For filling with Helium (balloon..
32" Silver Heart Balloon. 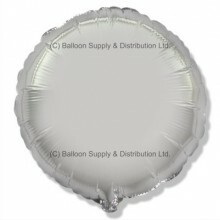 For filling with Helium (balloon gas), or may be ..
32" Silver Round Balloon. 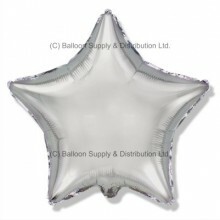 For filling with Helium (balloon gas), or ma..
32" Silver Star Balloon. For filling with Helium (balloon gas), or may be a..